Summer doesn’t slow down for churches. In fact, the opposite is true. While many people travel, go on vacation, visit family, and hit the lake, the church takes it up a notch when it comes to ministry. Summer is one of the most busy and fruitful times in the life of the church. For instance. 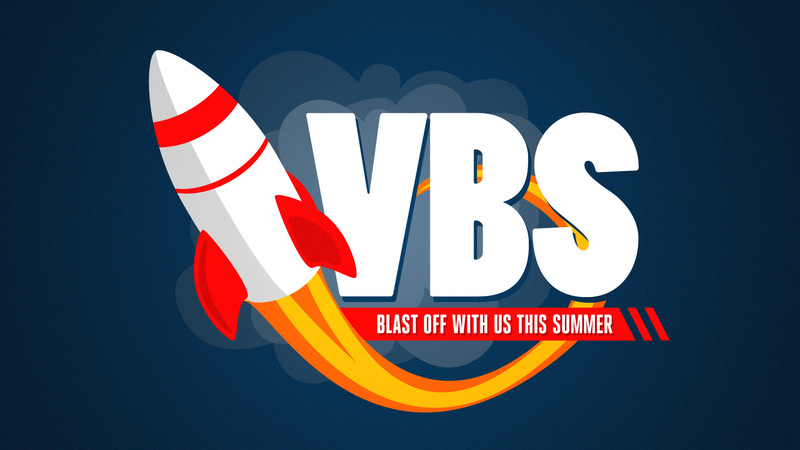 The first week of June was Beach Retreat, last week was College Week, this week is VBS. Then in July we have Preteen Camp, and missions trips to Brazil, the Ukraine, Las Vegas, Cherokee, NC, and around our city. Busy, busy, busy. But this week is Vacation Bible School week here at the church. And, if you know anything about Vacation Bible School, it is anything but a vacation for the workers. A lot of planning, preparation, prayer, and (something else that starts with a “p”) went into this week. The goal is to show genuine love to kids and families, teach them the Word of God, and see many saved through the grace of Jesus Christ. With all the energy and activity around here this week I began to think – I really love this time! It’s a joy to see all the kids, workers, leaders, helpers, and teachers. There are several reasons I love VBS. 1. It’s lots of fun. Come on, who doesn’t want to have fun? I make it a point to walk up and down the halls, saying hello, giving high-fives, distributing fist-bumps as I go. I love the energy, excitement, and enthusiasm that surrounds this week. So much fun! 2. It’s all about Jesus. Everything we do is to point boys and girls, moms and dads to Jesus. The fun is great. The food is wonderful. The crafts are awesome. The activities are exhausting. But it’s all about Jesus. We want boys and girls to come to know Christ through the ministry this week. 3. It reaches families. Jesus loved children and so do I. So does our church. We want to love kids and teach them all about Jesus. You would be amazed how a mom and dad become open to the gospel when they know that you love their kids. 4. It makes a difference. I can’t even begin to count the number of boys and girls that have made life-changing decisions at Vacation Bible School. That’s what it’s all about! VBS really does make a difference. It reaches kids and families that might not come to church on a normal Sunday. But because of this week, they participate, come to Christ, and get plugged in to church. I’m grateful for the eternal difference VBS makes. So, I don’t think Vacation Bible School is irrelevant, “old-school,” or out of date. In fact, it’s one of the best weeks here every year. I pray that God will make an eternal impact in the lives of children and their families through our investment in VBS each year. I pray He will for you also.